A quest not spoken about 'til. now, a secret not shared. A sighting from two different sources of something strange, some not belonging, something unknown beneath the surface of these turbid Bard waters. Both that had witnessed this creature firsthand, had a similar story to tell. And I wanted in on it....!! ....the duckling that was once there, now unaccounted for, the surface now eerily still. The gongoozler unnerved, a monster story to share. What could it be, this 'pintail plunderer'? Of all the many and varied unknown creatures that are said to inhabit our planets waterways, such as the Congo’s Kasai Rex, the huge South American bloop and the Japanese organism 46-B, perhaps the most chilling ones are not those that lurk in dense, faraway forests, in remote and expansive jungles, and on distant icy mountains., but the ones that we should really be wary of are those that live practically under our very noses. It’s one thing to read accounts of extraordinary animals and rampaging monsters in faraway, exotic environments. It’s quite another thing, however, to have such monstrosities almost lurking on our doorsteps. But, incredibly, there are far more than a few reports on record of terrifying beasts seen deep in the hearts of our towns and cities. To be sure, it’s a chilling thought that, as we sleep, menacing beasts may be roaming around our very own neighbourhood’s. Canals have form as well after a bit of Google’ing, Gas Street Basin for example, It’s a famous landmark where the Worcester and Birmingham Canal crosses paths with the Birmingham Canal Navigations Main Line. But, for my purposes, it’s not so much the canal itself that’s important. Rather, it’s what is said to lurk within the Gas Street waters and its surroundings that counts. In 1997, these waterways were said to be home to a gargantuan eel, variously dubbed the ‘Gas Street Monster’. It was described by one angler eyewitness as being black in colour, ‘with little beady eyes,’ and up to 20 feet long…” Of course, the average eel is nothing to be concerned about. 8 or 9 eyewitnesses though, no slime and smoke without fire and all that. 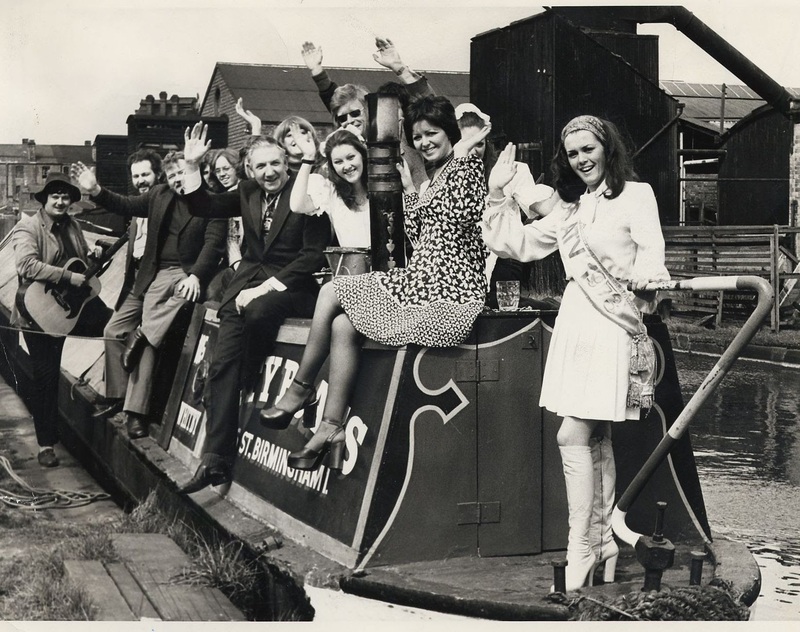 One particularly memorable report came from the employees of a plumbing company that backed onto a stretch of the Birmingham canal network. It was the late 1980s when, while on their lunch-hour and as they threw pieces of bread to the local resident ducks, they were shocked to see a large creature swimming along in the water. It was obviously an eel, but one of massive proportions, fortunately for the ducks, none of them were dragged beneath the waters in Jaws-style, the eel, after a few minutes, vanished to the deeper levels of the canal and was lost from sight. It was a story that became part and parcel of the “Gas Street Monster” lore. 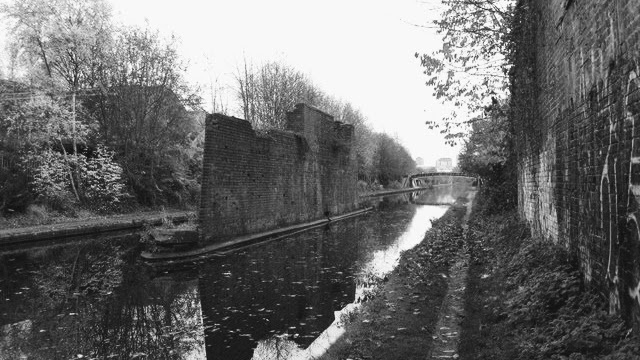 Another report was the canal near Birmingham’s Rotten Park Road. It’s a place where in 2003, the corpse of a fifteen-foot-long python was found, and then dragged out of the water by the Police and the RSPCA. So the story went, on several occasions large eels were seen around Rotten Park Road always very late at night, and by horrified witnesses, who saw the creatures stealthily and quietly exiting the water and briefly roaming around the local neighbourhood. For those who may not know, eels are quite adept at leaving their watery environments behind them and moving on land. So the story went, the sightings of the giant eels coincided time wise with the mysterious disappearances of a number of animals, including pet cats and rabbits. Someone’s pet I assume which grew to a size where it became unmanageable and was then callously dumped to fend for itself in the canal. Unfortunately, and unlike an eel, a python would stand no chance of surviving the cold water of an English canal. So, I suggest that the lengthy presence of the eels and the very brief presence of the python in the same stretch of water was due to nothing more than a coincidence. I guess, from my perspective as someone who enjoys reading about cryptids , the most disturbing aspect of all this is not just the fact that giant, monstrous eels of unprecedented sizes might exist, but that they may be doing so right in the heart of civilization. In locations such as the huge, sprawling, city of Birmingham, where hundreds of thousands of people go about their daily routines, blissfully unaware of the monsters that lurk among them. But this stretch the pintail plunderer could enjoy relative sanctuary, a countryside location, boat traffic relatively light, a twitchers delight. 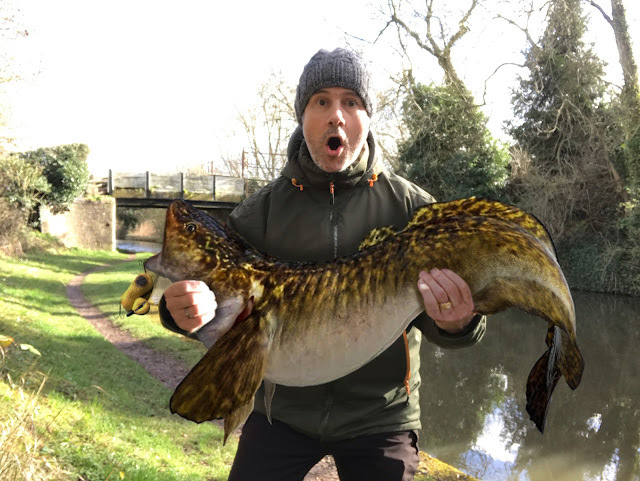 A gargantuan Pike ? a colossus Catfish ? Only one way to find out !!!! Another quest to add to ones growing list, a little like the Double Figure Canal Zander Quest this one unlikely to conclude. Now this needed a rethink on ones armoury, my usual lures, no good, deadbaits not selective enough, this needed to replicate the actual events as witnessed. Then a brainwave, when looking at lures lure for pike, some decoy ducklings used for ponds popped up when I was browsing Ebay and these even had some mounting point for trebles that I assume were for anchors. Ok may look a bit odd to the layman, but unlike me, they didn't know what I knew. 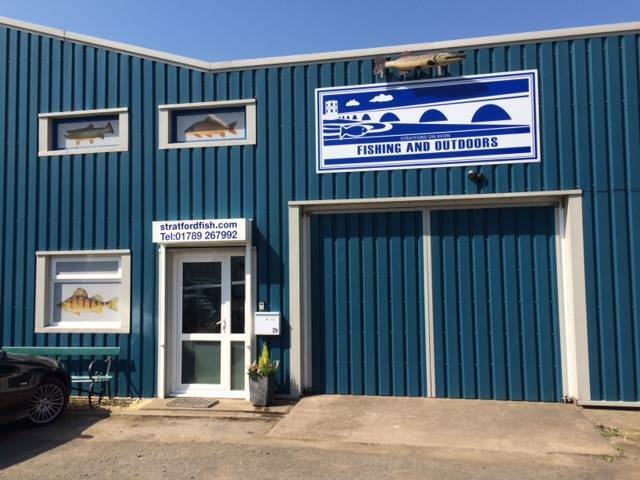 So 6 evenings down, blog and WhatsApp radio silence such the secrecy, over 20 hours fished with only nothing on the surface decoy but on the smelt sleep rod 3 small Zander and a jack to show for it, what the heck was I doing. But then the 7th trip out albeit a quicky as the sun was setting, the air was still, the temperature cold, I'd got that feeling if something was going to happen, it would be during this session. 1 large dead positioned slap bang in the middle of the track, big bait big float, a swim for a big fish to feel comfortable, then the ducking sat on the surface on the other rod, a sight drag, a twitch now and then. 2 hours in, not a murmur, not a bobble but then out of the blue out the corner of my eye there is a surface wake a couple of meters away from the decoy. Then initially it veers from left from right to left so I pick up the rod. Then quickly afterwards a surface ripple under the floating ducking grows from small to large with a few seconds and then WHAM !!!!!!!!! the decoy is starting to tow under after a huge wake has disturbed the water, and it's all happened so quick. By now the black beak has disappeared and it's backside after being at 45 degrees for a second or tow, has now submerged and now completely out of sight, WTAF !!! With the drag checked, rod in both hands I tighten up and lean in to the fish, I then feel the resistance, however the fish does too. It runs downstream with the rod bent double, the drag activating. I didn’t want to lose it, so rather than play it on the spot, I’ve had to follow the fish, like you would do after hooking a Great White on a small boat. I needed to stop it in its paces sometime though, it needs to be restrained, to be shown who is boss. So I tighten the drag even more to near braking point but line is still being taken. My hand now on the spool to add additional resistance, I’ve let the rod do the talking. The 3Lb TC carbon voicing its concern, the rod top bending and spring back like something possessed. This continues for a few minutes, I’m seriously feeling under-gunned, but then whatever is on the end does an about-turn and is now heading towards me. This is my only chance I fear, landing net in my left hand, rod as high as dared, I eventually see its silhouette, its dark flanks. It’s now seen me and within a split second it’s gone from docile to dangerous, however I foresee this change of tact and have the net in the water already to intercept its manoeuvre. The plan works perfectly and the rubber mesh of the large spoon shaped net stops him dead in its tracks, it's in, IT'S IN !!!! WHAT have I just caught ? !!!! Not a big pike, not a large eel, not even a catfish, this thing looks like it belongs in the sea sharing the saltwater with its cod brothers. It looks like an ice-age fish that once swam unhindered in a glacial world, until the ice retreated 10,000 years ago leaving some remnant populations that until now remain undiscovered. Looking at it resting in the net, what an odd looking thing, a large squashed head, small eyes, down-turned mouth of teeth and barbules seemingly protruding from its nostrils. Very eel like I suppose, an eel that has evolved to this, an apex predator. The pintail plunderer revealed in all its glory, rested in the net and carefully released to see out another day !!!! That’s why we fish, the dream of the unknown, I lived ‘that’ day. Now although still present throughout the rest of Europe and North America, the only burbot in England today can be found in the vaults of the Natural History Museum in London, preserved in pickling jars. Apparently the last confirmed capture of a Burbot (Lota lota) in a UK river, was on the 14th of September 1969, in the Old West River at Aldreth, Cambridgeshire. Despite sporadic reports of subsequent captures, it is generally accepted that the Burbot has been extirpated from the British Isles. Opinion is divided over the reasons for the loss of this species; climate change, overfishing, pollution and habitat destruction have all been advanced as possible causes, however, no research has been carried out to fully quantify the Burbot’s decline. 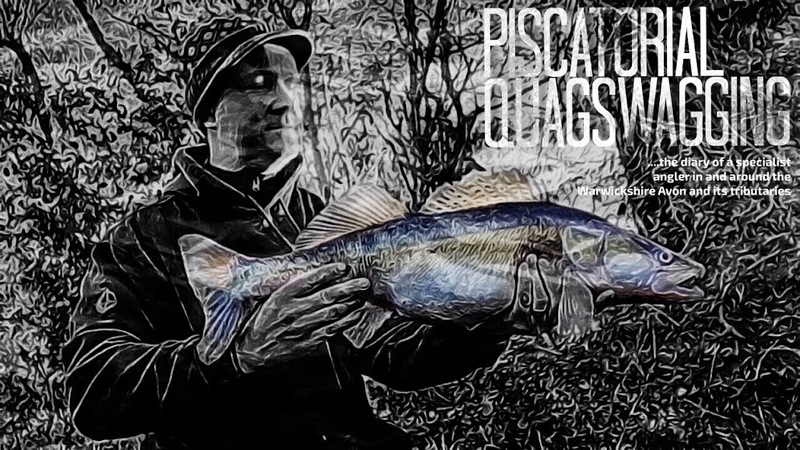 Errrrr well I know different, once a proud member of Britain's piscatorial family, the fish disappeared from British waters in the 1960s - the Angling Times offered a reward of £100 to anyone who found one in the UK, but that money lies unclaimed. That would be nearly £2k today if inflation is taken in to account. Now, Please, SHOW ME THE MONEY !!!! Just goes to show George !!! !